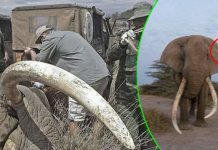 According to reports, 844 million people lacking access to clean water and one of the main causes is water pollution. Ramveer Tanwar from India can no longer ignore this serious issue and decided to help his village and did an amazing job. 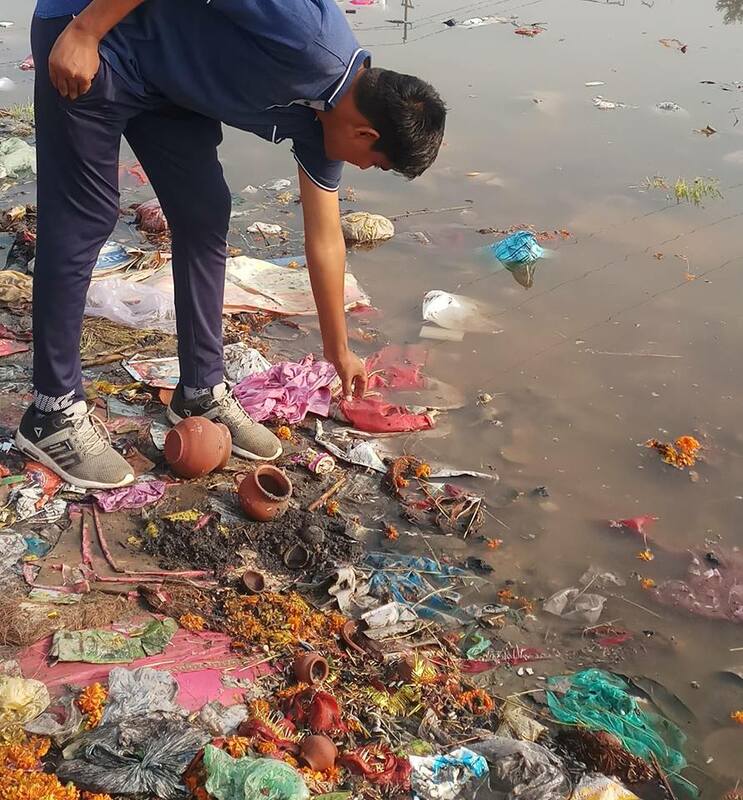 When the 26-year-old realized that lakes and ponds near where he used to play when he was young started to turn into dumping areas, he knew it’s the time to change this and educate people on pollution and importance of clean water. 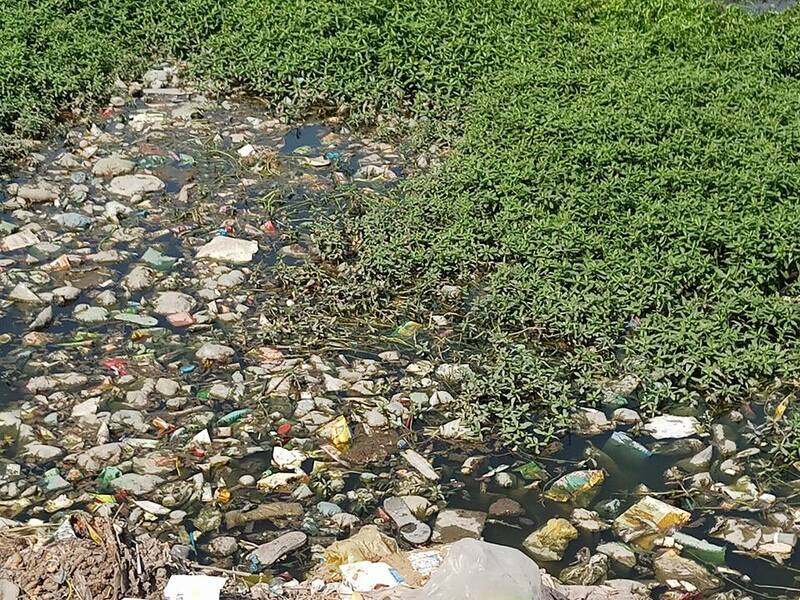 Water pollution is out of hand. 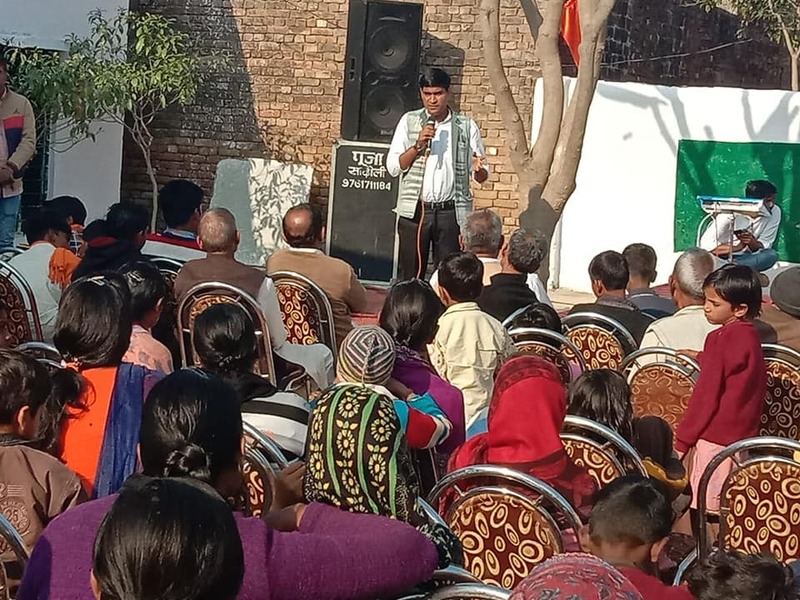 First, Tanwar gave lessons to children from his village and told them to warn their parents about existing problem with water pollution and water conservation. However, the villagers refused to believe that they could ever run out of water. Persuading the villagers was not easy. But this didn’t stop Tanwar—he went from house to house, to every villager and explain to them the issue of depleting water resources. 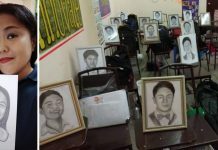 His students gather their parents together every Sunday, where he facilitated a discussion and suggested ways for water conservation. But Tanwar never gives up—he went from house to house instead. The villagers finally started to realize the problem they were facing and joined Tanwar in his mission. His effort was recognized by the authorities, and the meetings were officially named ‘Jal Chaupals’. 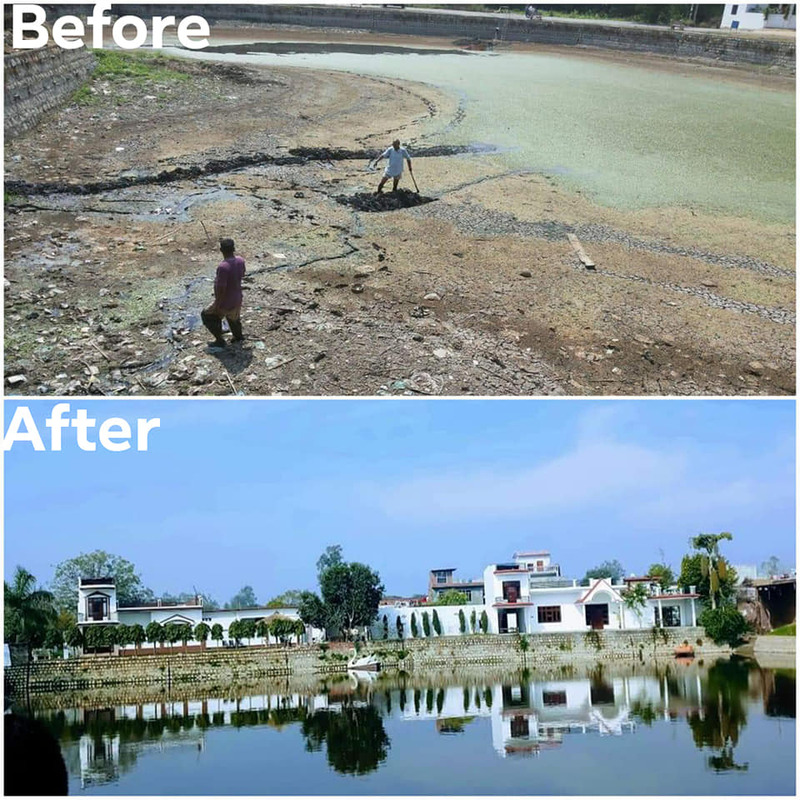 Tanwar and his team of volunteers, his students, and their parents managed to remove all the garbage from this pond in 2015. They cleaned it and planted trees around it. 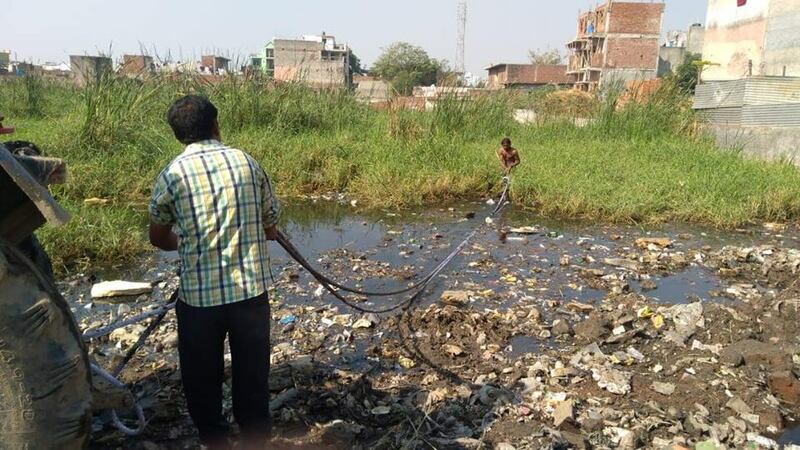 Once the water was cleaned, the team digs out a separate pit to college garbage and installed a double filtration system made of wooden planks and patch of grasses to prevent garbage pieces from making their way into the water in the future. The pits and filters are regularly cleaned once a week. They later invited local administration to come and see the glorious restoration. 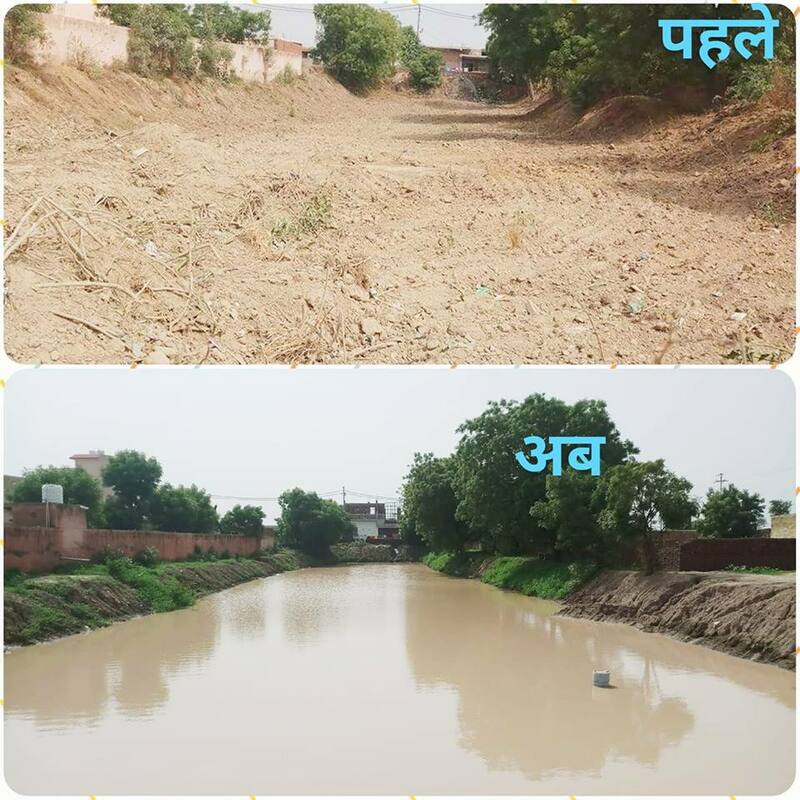 The good news spread so fast that people from other villages and district started asking Tanwar to restore their local lakes too. Thanks to the help of many volunteers and enthusiasts, dozens of lakes and ponds have been restored. 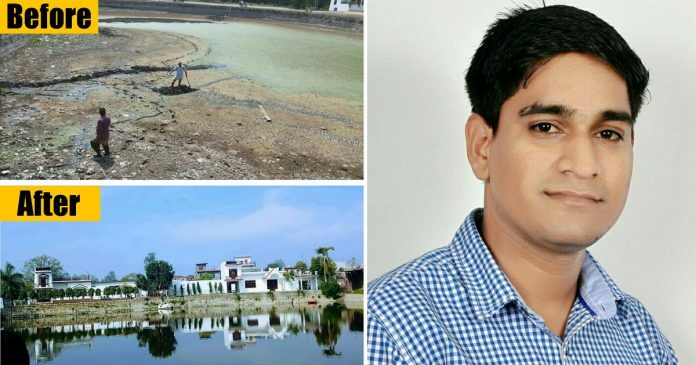 The government has no fund for these kinds of awareness programs but the government in his state helped him set up the ‘Groundwater Army’ organization in each district of Tanwar’s state and made him the coordinator of his district. Tanwar wanted to continue the water conservation project, so he spent his own money to continue what he started. 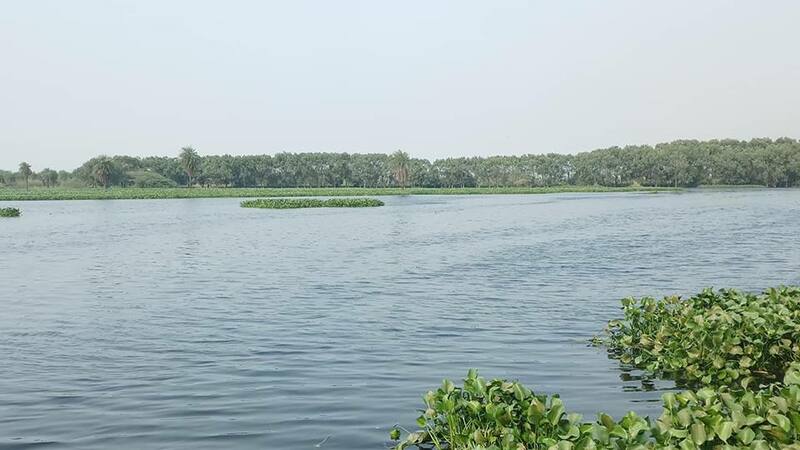 Thanks to his strong willpower, dozens of lakes and ponds were restored.